This paper presents the findings of a research project in which we transformed a primary (grade) 3 science curriculum for delivery via mobile technologies, and a teacher enacted the lessons over the 2009 academic year in a class in a primary school in Singapore. The students had a total of 21 weeks of the mobilized lessons in science, which were co-designed by teachers and researchers by tapping into the affordances of mobile technologies for supporting inquiry learning in and outside of class. We examine the learning effectiveness of the enacted mobilized science curriculum. The results show that among the six mixed-ability classes in primary (grade) 3 in the school, the experimental class performed better than other classes as measured by traditional assessments in the science subject. With mobilized lessons, students were found to learn science in personal, deep and engaging ways as well as developed positive attitudes towards mobile learning. Looi, C.K., Zhang, B., Chen, W., Seow, P., Chia, G., Norris, C. & Soloway, E. (2011). 1:1 Mobile Inquiry Learning Experience for Primary Science Students--A Study of Learning Effectiveness. 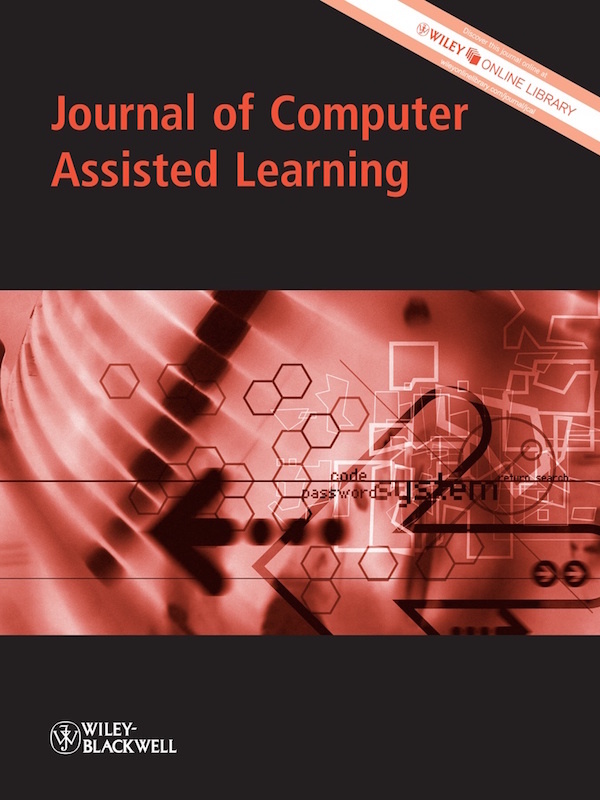 Journal of Computer Assisted Learning, 27 (3), 269-287. Wiley. 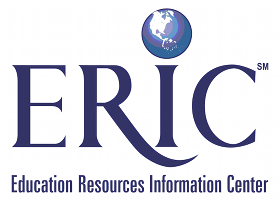 Retrieved April 20, 2019 from https://www.learntechlib.org/p/53463/.